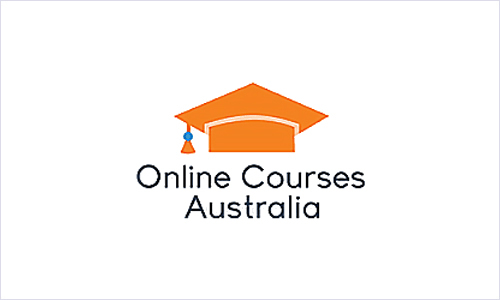 Online Courses Australia, otherwise known as OCA, offers some of the best education in Australia. Save the stress of commuting through traffic during peak hours by studying at home, at your local cafe, or maybe a nice spot by the beach instead. Online education allows you to study wherever you like, without the confinements of a classroom. OCA currently offers short courses and nationally recognised qualifications across 15 different categories. Soon they will also provide university courses, but not as of yet. If you were looking at beginning a short course to put you a step ahead of the competition, you could find yourself certified within just 3 months of part-time study! The benefits of choosing OCA as your online training provider don't stop at great education. Students registered in a nationally recognised qualification with OCA get free access to Job Squad. Job Squad is where students go if they need help with getting ahead of other employees to earn a promotion, where they go to get assistance with entering the workforce straight from studies, and where they go to enquire about changing careers. Job Squad is there to help you. To help you cover costs there is plenty of government assistance available. If not, OCA is happy to supply you with a financial plan so that you can begin your next studying adventure as soon as possible. There is so much flexibility when it comes to studying online that you may wonder how you'll be supported. Your dedicated online trainer will be there to support you through business hours, but what if you're a midnight studier? Outside of standard hours you will still be able to use live chat for both technical and general course support, so you never need to feel alone on your studying journey.